The acquisition of Oy Medfiles Ltd. by WDB Holdings, Japan in March 2017 introduced a reformed board that brought together the expertise and technology from two different nations. Since then, the board members of Medfiles have lead the company and its employees to the path of success by following fair, flexible and fresh values. Miki Otsuka was born on January 16, 1964 in Hyogo prefecture. In 1986, she graduated from the Department of English Studies, Kobe City University of Foreign Studies. In 2009, she completed her Graduate School of Business Administration from Kobe University. 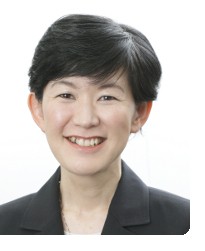 Miki Otsuka joined WDB in 1986 where she assisted in translation work as a career coordinator in sales and branch operations. In 1995, Miki Otsuka was certified as a licensed social insurance worker. 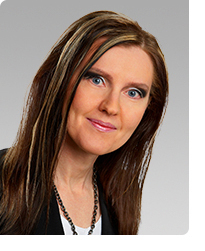 She was appointed the director of the company in 1997 and senior managing director in 2000. She has also published the book “Work and the Art of Developing Self-Confidence in Temporary Workers” (CHUOKEIZAI-SHA, INC.) in 2000. In March 2017, Miki Otsuka was appointed the Chairman of the Board of Oy Medfiles Ltd.
Kenichi Onuma was born on April 6, 1961 in Tokyo. In 1985, he graduated from the University of Tokyo, BA in economics. He completed MBA from the Graduate School of Business, the University of Texas at Austin in 1993 . 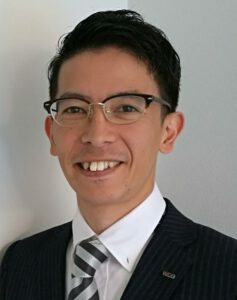 Kenichi Onuma joined WDB Holdings in 2016. Before WDB, he worked for Fujitsu Limited and held various managerial positions, such as Head of CTO Office, General Manager of Global Product Business Operations, Executive Assistant to the President, and Treasurer & Strategic Director at Fujitsu PC Corporation in California/USA. 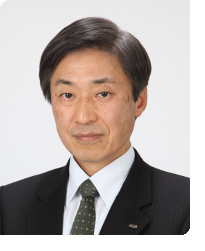 In March 2017, Kenichi Onuma was appointed as the Member of the board of Oy Medfiles Ltd.